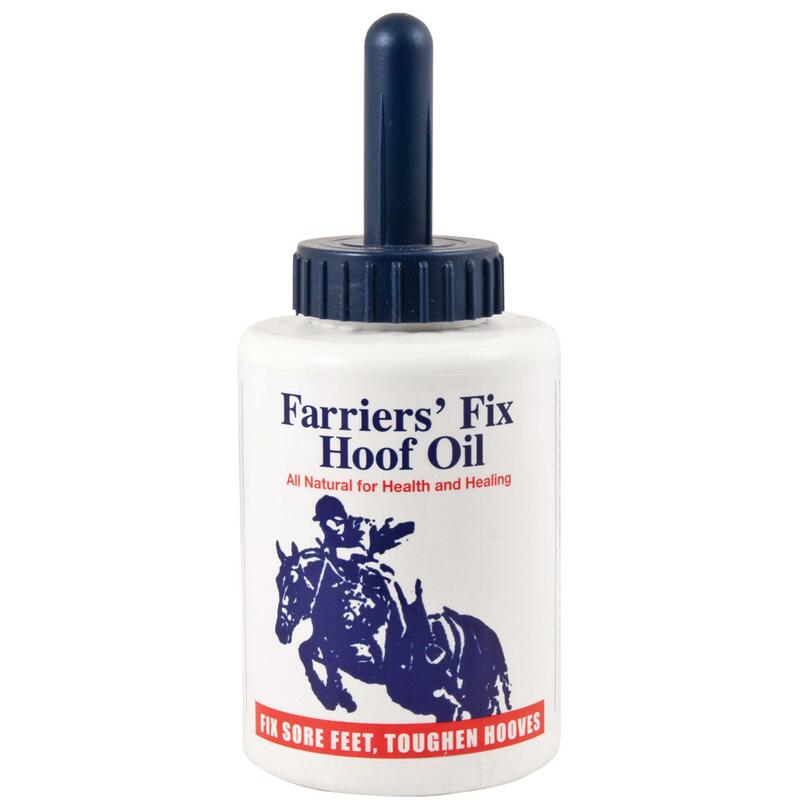 Hoof Guard is your best weapon for building and maintaining a stronger, healthier hoof, no matter where you live and under what conditions. Dry hot weather causes surface cracks. Hooves may become so dry and brittle that they crack and splinter. 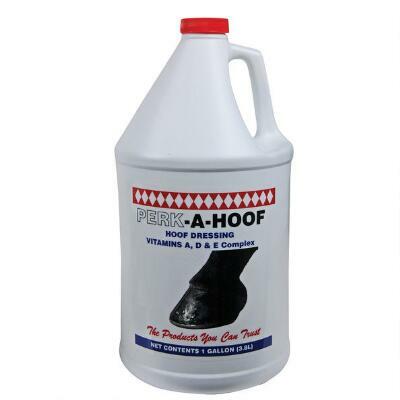 Hoof Guard helps prevent this by sealing the hoof, and letting it retain it’s natural moisture. 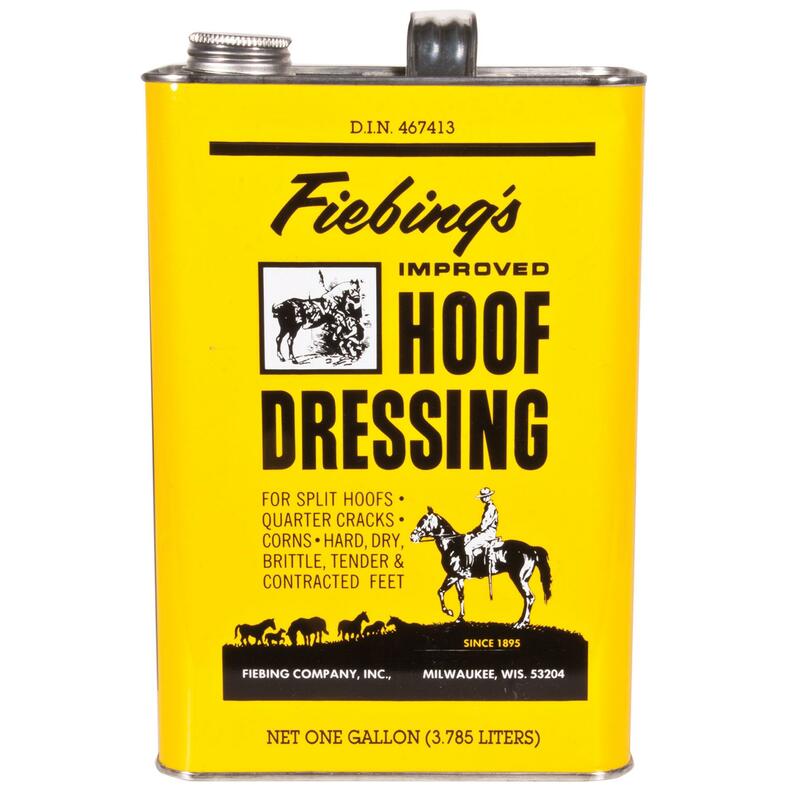 In wet and humid conditions hooves may become so soft that they can lose their integrity, resulting in under slung heels and the loss of shoes. 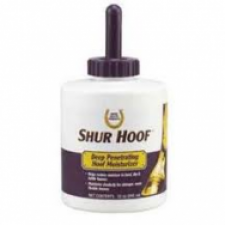 Hoof Guard keeps the unwanted excess moisture out so shoes stay on longer. 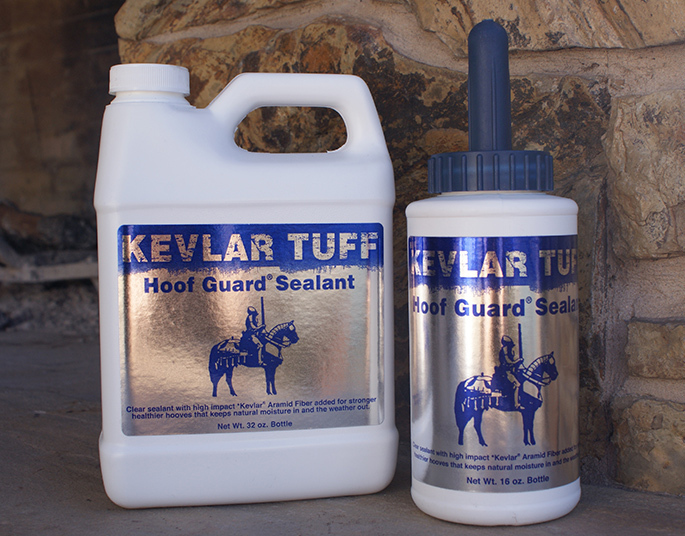 Kevlar Tuff Hoof Guard gives the horse’s hooves a show quality shine.